Pediatric or kids dentistry is one that we take so much pride in since it involves the dearests to our hearts, the kids. 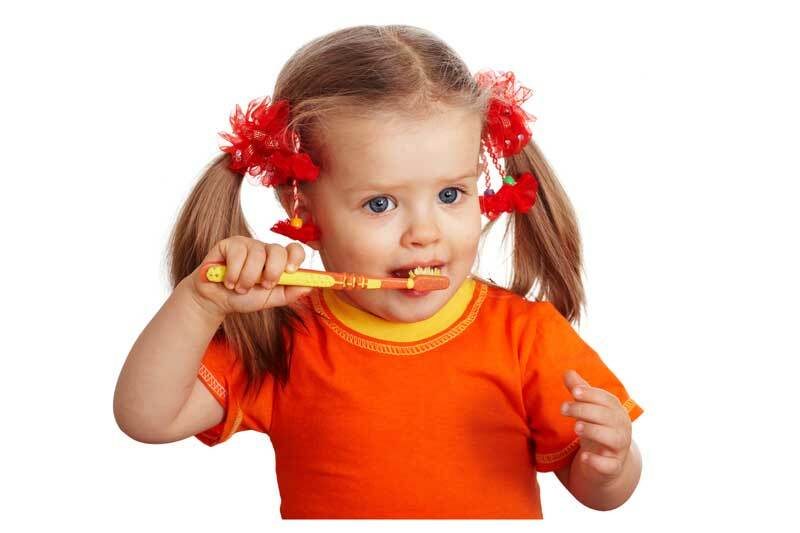 Kids dentistry spans from the age of infancy until the early teenage years. During this time, the dentist performs preventative dental care such as cleaning, fluoride treatments, alongside nutrition recommendations. We also give habit counseling (ie. pacifier use), repairing of teeth cavities, diagnosis of oral conditions associated with diseases, management of gum disease, and care for dental injuries.